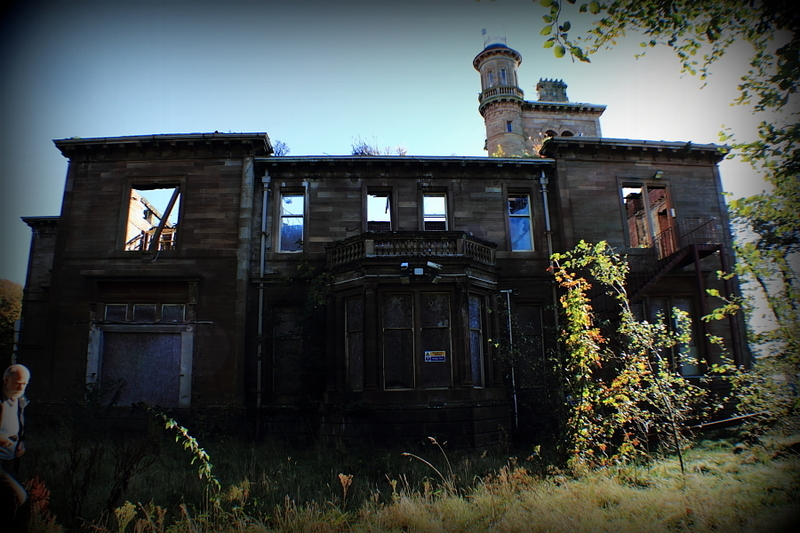 Exploring Seafield House in Ayr, by kind permission of That Image Rokz Photography website. Seafield House 18th May 2015, by kind permission of Advanced Aerial Media website. Architecture experts survey Seafield House. Thanks very much for your comment. Whilst the building is unlikely to be restored to it’s original state, we are hoping that some of the original interior features which remain can be saved before the building deteriorates any further. 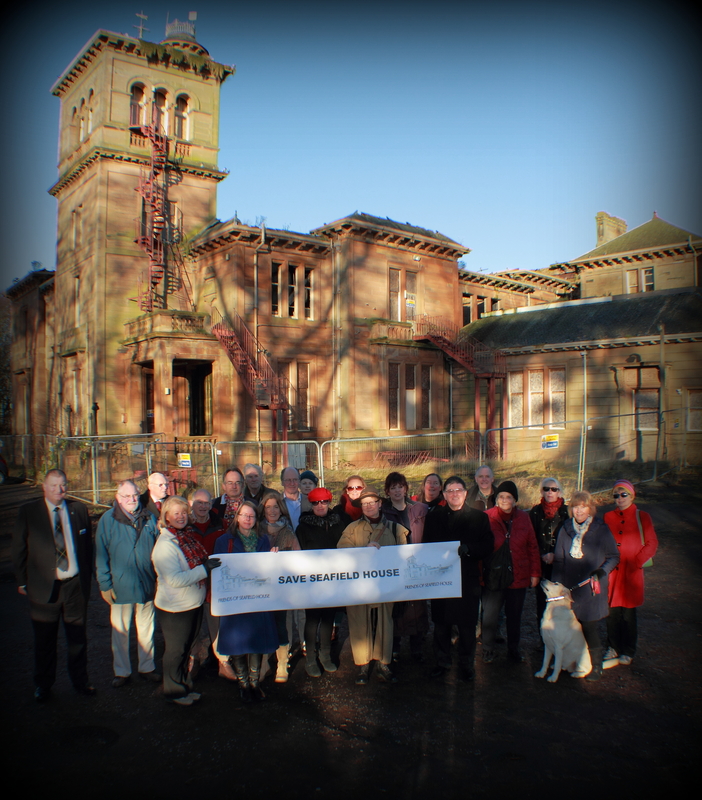 With this in mind, we eagerly await the decision on the sale of Seafield House. Most of the damage to the interior was due to the fire and subsequent neglect. There are still questions that may never be answered about how the fire started. If it was started deliberately, then it was certainly an act of vandalism to destroy such a beautiful house. Whilst not condoning illegal entry into buildings, there is certainly a value of the work of photographers who have captured images of abandoned buildings, like Seafield House, in a responsible way. These photographs provide a record of building details that that may be lost forever otherwise.